It’s been hard catching up with Aien Mokhtar, because she’s been busy developing a scent for UEM Sunrise for their property development in Melbourne. Then, she’ll be jet-setting across Seoul to promote her line of perfumes, developed here in Malaysia. The brand is called OLFAC3—a wordplay on the term olfactory, suggested by her partner. All the scents are developed by Aien herself, as the Chief Fragrance Designer and owner of the brand. A gift of an aromatherapy kit in 2002 sparked her scentmaking passion, but back then it was just a hobby. “Honestly, I never thought of it as a business when I started. I love the creation process,” she said. That passion would eventually grow into a business in Malaysia (with a flagship store coming up later this month) and Seoul. There are also plans in the works to reach markets like Melbourne, New York, Ottawa and Paris, all within the year. “I guess that worked out for me—you can never make or build a business with just an artist’s mindset,” said Aien. 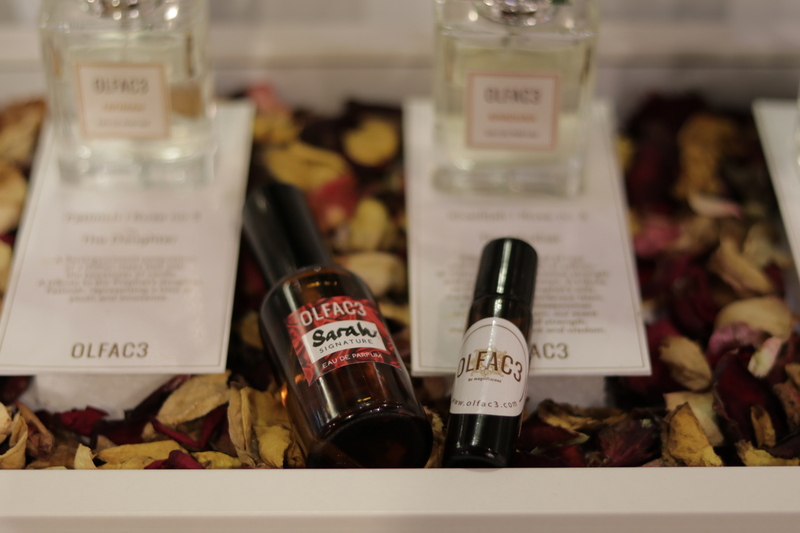 At OLFAC3, Aien’ll craft you a signature scent on the spot. A unique signature scent, usually named after the client. Aien favours floral scents and this is reflected in two of the lines that OLFAC3 produces, the Memories line, and the Rose line. 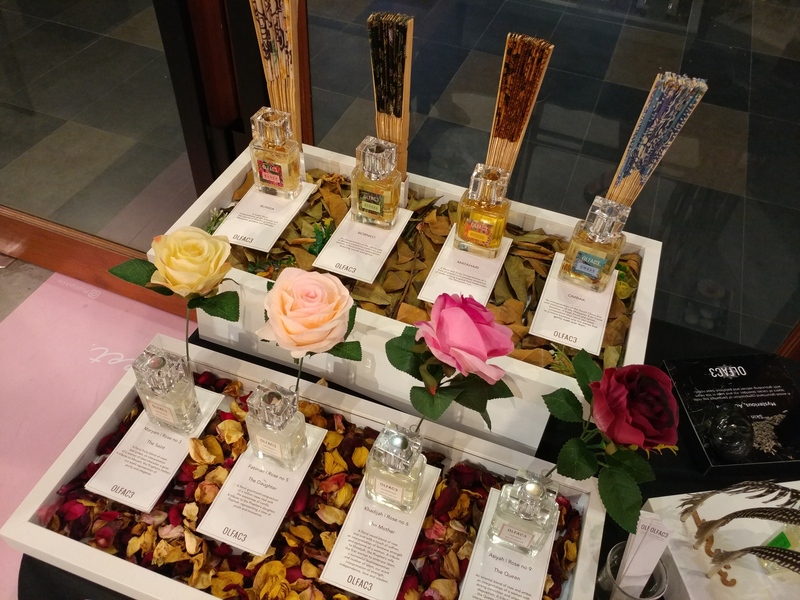 “Asian women in Malaysia, we tend to go for the more floral, fruity scents.” said Aien. But the real winner in OLFAC3 is that you can work together with Aien to create a signature scent specifically for you. Before you meet her, you fill out a simple survey, mostly about things you like and your preferences. 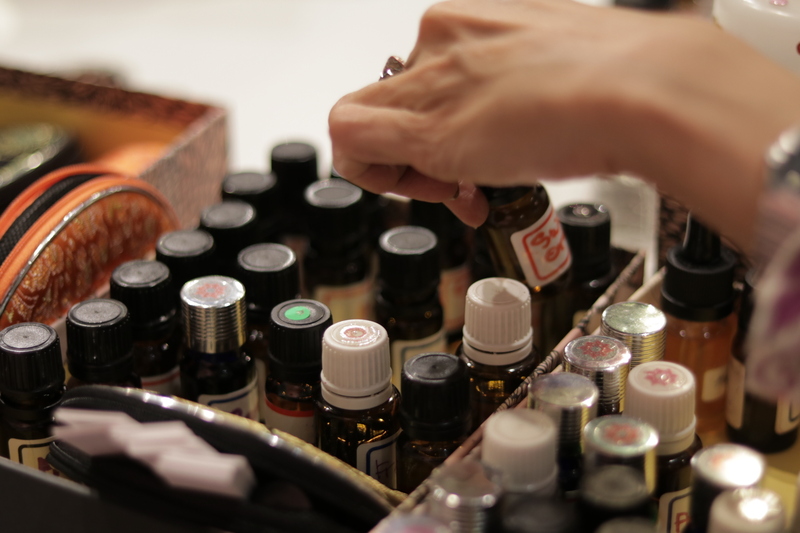 Aien also recommends bringing in a scent that you like to get things started. Her acute nose and her evident perfectionism will mean that you’ll have to spend some time in the store as you work together to find your scent, which she will also attempt to match to your personality. In fact, sometimes it goes the other way. She’ll craft your scent then make uncannily accurate statements about your personality, based on what smells you happen to favour, or dislike. 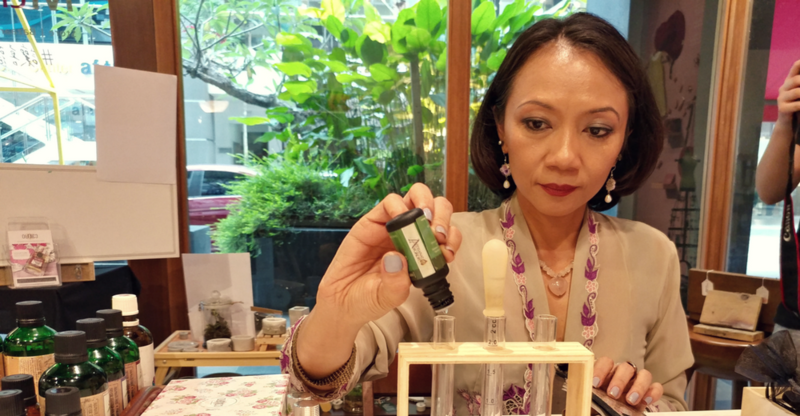 Besides her keen sense of smell, Aien has one key advantage that has helped her perfume journey, particularly for the hours required when crafting and customising scents. OLFAC3 is also open for either scent recreations or gift commissions. If you like DIY, OLFAC3 also offers perfume workshops. Some of the essences that Aien uses to develop the scents. In her perfume philosophy, the heart is the key of perfume creation, “just as it is in any form of creativity or art that is meaningful”. In her journey to build her brand, Aien has found that she herself has changed. Her scents can take as little as a few hours to compose, to months. She goes through an extensive feedback process, all for one goal. “My favourite perfumery houses have always been from the west. 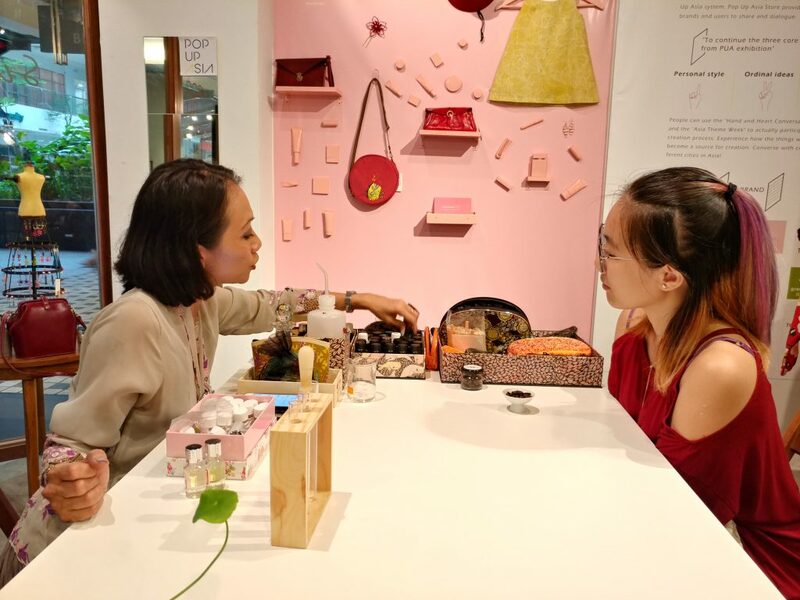 But that is only because there hasn’t been any local perfumery house that makes me fall in love the way the western perfumery houses do,” said Aien. Aien admitted that preconceptions about local products do hit them. There is a mindset that homegrown perfumes are mostly just imitations. They aren’t as good, or use low quality materials. With global expansion in mind, Aien takes her business moves as an opportunity to indulge her passion for travel as well. She began as a solo traveler to Yugoslavia at 10, and she continues to travel to this day. She recalls fond memories of traveling to countries and places she’s never been. And the more she travels, “the more I am exposed to new inspirations and the more fluid in creating scents that can remind me of places and moments in time”.